The Regents Square town homes was built in 2004 by Mayfair, and was outfitted with modern appliances and decor. The 92 unit development offers 5 unique floor plans, ranging from 2-3 bedroom units, between 1,945 and 2,322 square feet. These unique town homes come with island kitchens with granite slab counter tops, GE™ Profile Series stainless steel appliances, jetted tub in master bath, granite counters in all baths and much more. 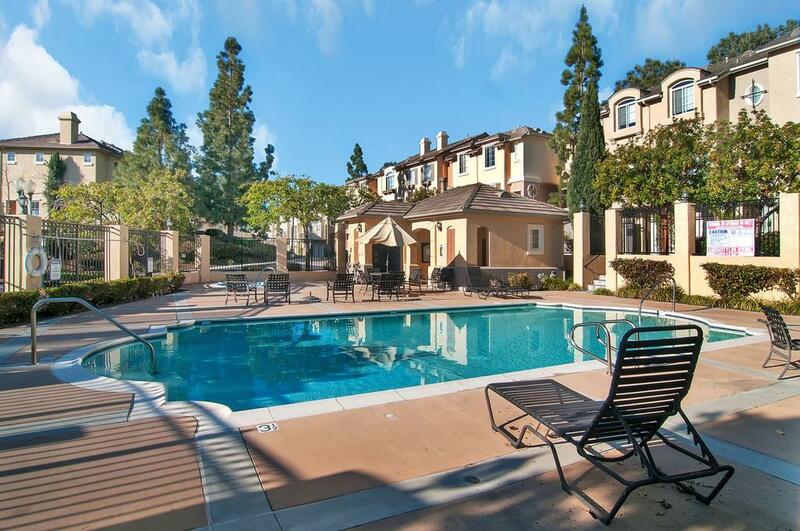 Each unit also has a private garage as well as a community pool, spa and tennis courts. 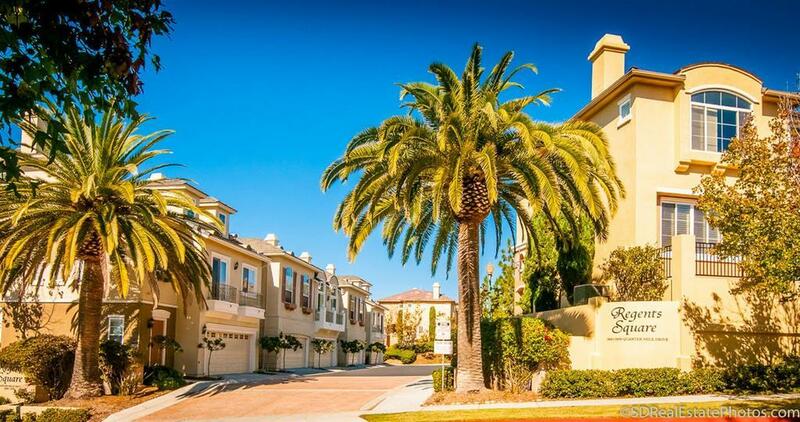 Regents Square is within the Solana Beach School District and the San Deiguito Union High School District. 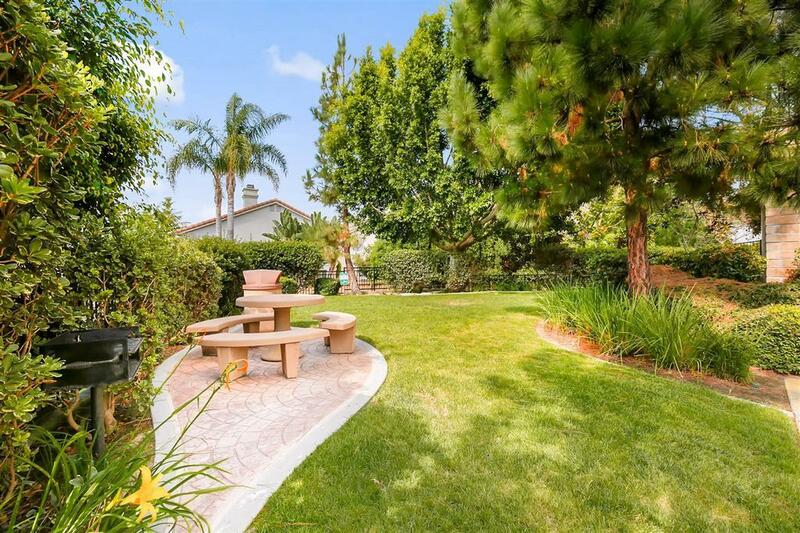 Regents Square has modest HOA dues and no mello-roos.